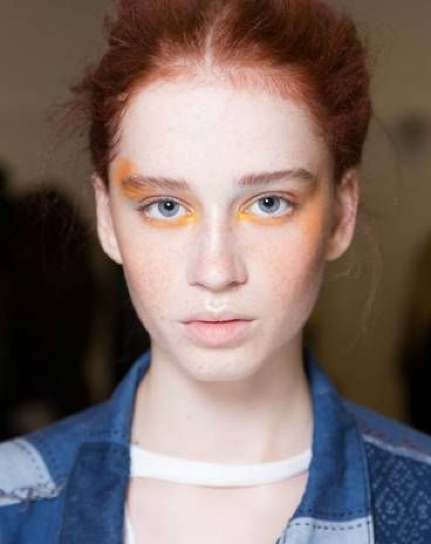 With the conclusion of London Fashion Week, we thought we would create a little beauty round up, featuring all the Nails & Brows beauty trends we have loved over the past week. 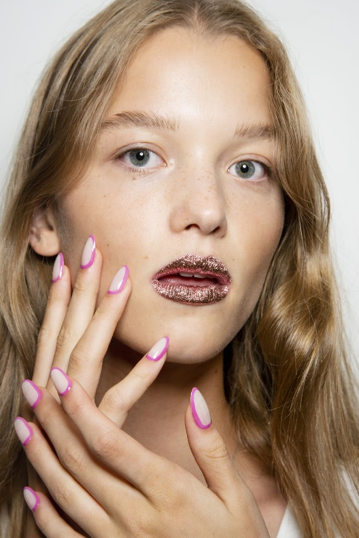 Many shows took place, with a handful of standout looks, from simple painted nails to nail jewels and nail art, we have a pretty great roundup for you. 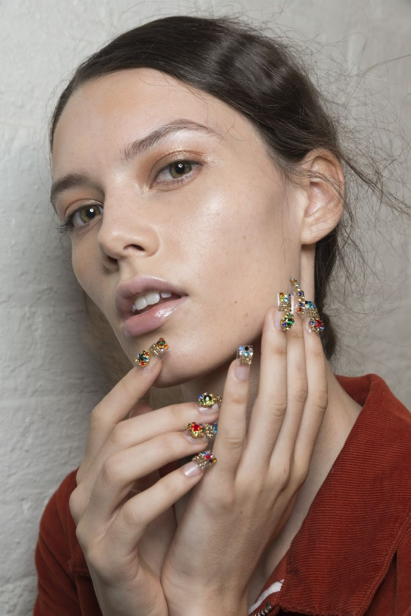 The most popular trend that appeared to be running throughout London Fashion Week was Nail jewels and lots of them. 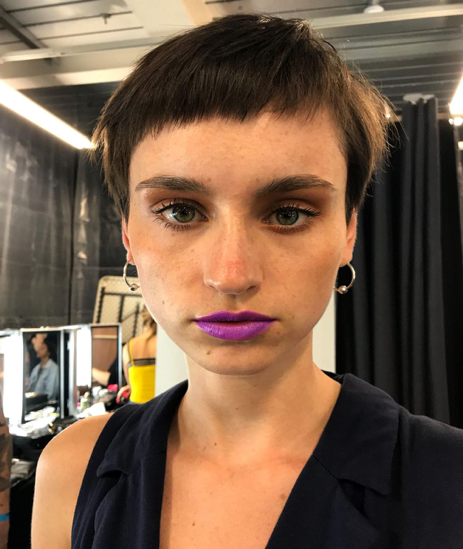 Brow trends change every year and for 2019, the straight, arch-less brow is what designers and makeup artists have favoured. It is the brow shape that is reminiscent of the “The Audrey Brow” – created by Nails & Brows founder, Sherrille Riley. The Audrey Brow was inspired by the iconic Audrey Hepburn and uses precision shaping, brow pencils and highlighters by Beauty Edit Mayfair to create the ultimate the in-demand style. © 2019 Nails & Brows. All Rights Reserved. Terms and Conditions.